single family, multi-family, absentee owners, probates, administrations, tenant occupied sales, investment properties, 1031 exchanges, etc. We understand that real estate is a service industry, therefore we treat it as such. 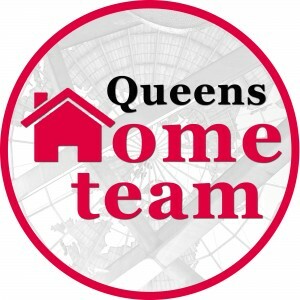 Rest assured that when you work with the Queens Home Team, you’ll be in good hands with people who care! Need help? Meet with a local real estate agent for a free home buyer consultation. A good buyer agent will be able to set the right expectations for you, help you understand what you'll face when you enter the market, and let you know if your goals are realistic. A good buyer agent will also have good lender referrals for you and they will be able to connect you with them to see who you feel most comfortable with. Once you are ready to get pre-approved, we always advise getting loan estimates from at least 3 different loan officers to see how they compare. First step is to get a realistic idea of how much your property is worth, and once you have that, you should calculate your net profit after all closing costs. Take into consideration any capital gains taxes that you may be subject to, explore tax deferred options, and have a clear idea of the timeline to expect. Once you are ready to start the process, the next step is to get some tips and advice on how to best prepare the home to show in it's best light. 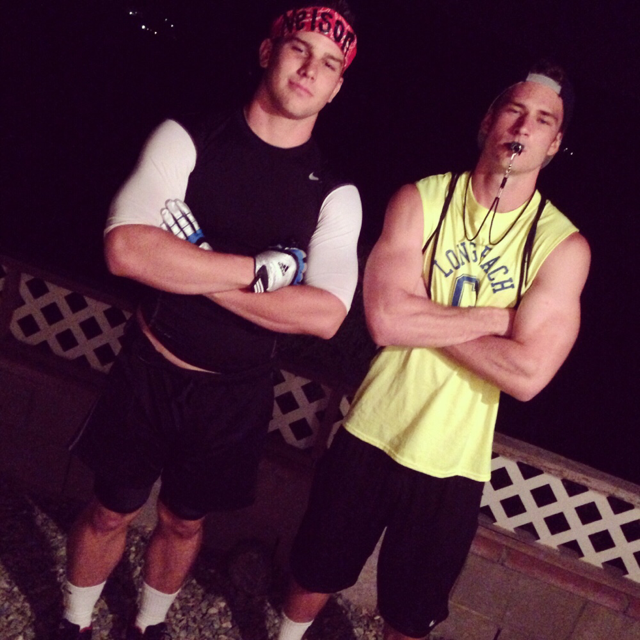 We have helped all types of clientele. Retirees, children of elderly parents, absentee owners, executors/administrators, developers, land owners, move up buyers, first time sellers, etc.